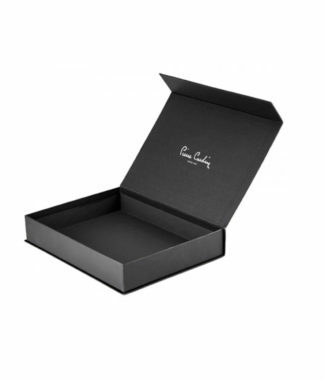 Exclusive dupioni silk ring binder with 2 ring function. Shown in chocolate brown. Exterior is padded, interior equipped with slot on the left hand side to slide-in documents. We can manufacture this design as well with faux silk, 100% Thai silk, hemp and cotton if required. 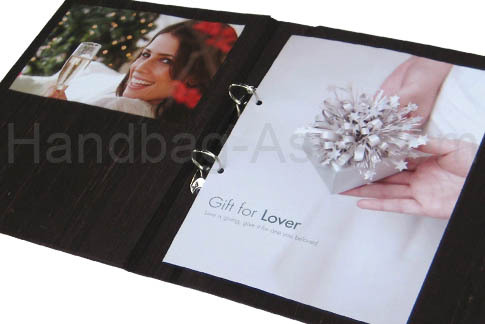 In addition other ring binder are available such as 3 ring binder, golden ring binder, etc. 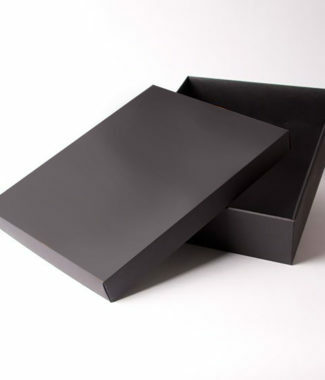 This folder was manufactured to hold A4 papers, other formats can be manufactured as well.